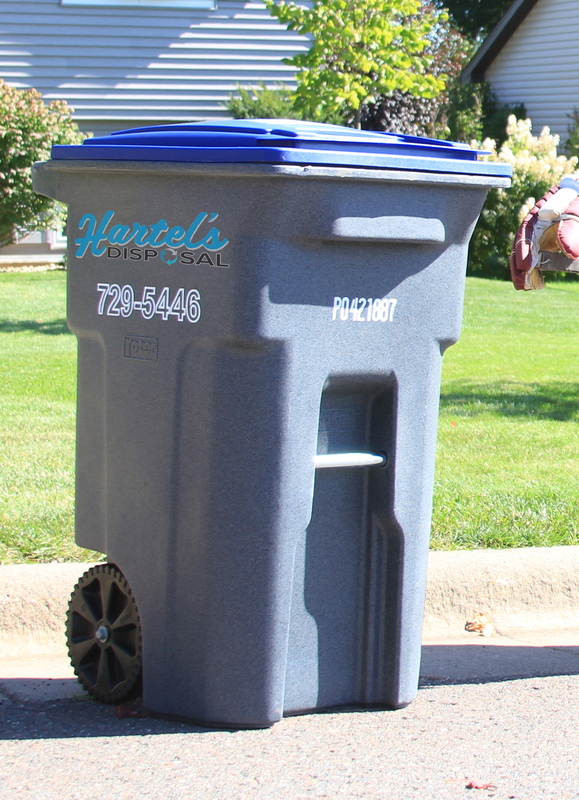 Recycling will be picked up every other week, on the same day and location as your trash cart. Please click on check pick up schedule for your recycling day. We provide every other week recycling in Superior. Visit our pickup schedule to check the schedule. Place one cart on each side of driveway or 5 feet apart. Metal food and beverage containers, tin and aluminum are recyclable, as well as empty aerosol cans (please remove plastic tips). NO SCRAP METAL will be accepted.